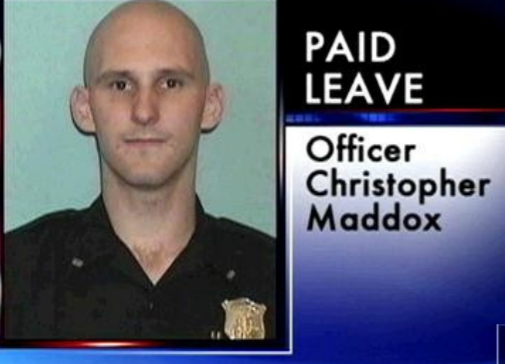 “Do you like massaging penises?” – Officer Christopher Maddox, reported by victim. STONE MOUNTAIN, GA — A frightened woman has come forward reporting an incident during which a man parked next to her in a SUV began trying to get her to roll down her window. Disturbingly, it has been discovered that the man is an Atlanta Police Officer. The woman believed that the man needed to ask her a question, and presumably she was trying to be a good citizen and help someone in need. She never expected the police officer to start “actively masturbating” in front of her when she rolled down her window. 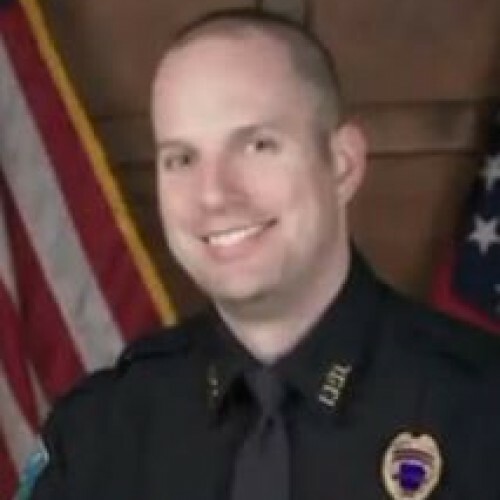 Officer Christopher Maddox lifted his shirt up to show her what he was doing to himself, according to reports. 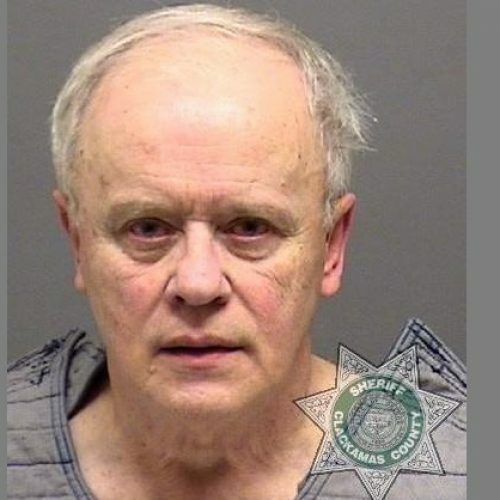 The woman immediately rolled up her window, at which point the officer drove away. 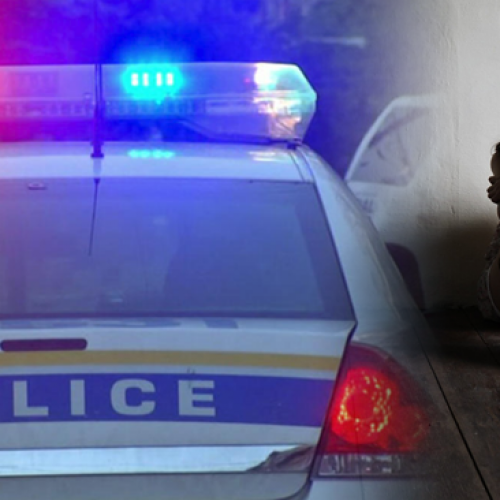 In September of 2012, it was reported that Officer Maddox neglected his own two children and left them in conditions that were so bad, it is almost difficult to repeat them in this report. According to reports, a two-yr-old and a four-yr-old were left home with human bodily waste smeared all over the walls and floors. Evidently the children were forced to live in the Officer’s mess with no way to escape. Among the human waste was large piles of trash and filth, along with a box of Officer Maddox’s riot gear, according to reports. One wonders how many times Officer Maddox dressed up in his riot gear and oppressed citizens and protesters, while leaving small children neglected in a filthy apartment full of human waste.